A Democratic Alliance councillor said he did not feel himself being stabbed, nor did he personally see who attacked him during a brawl. 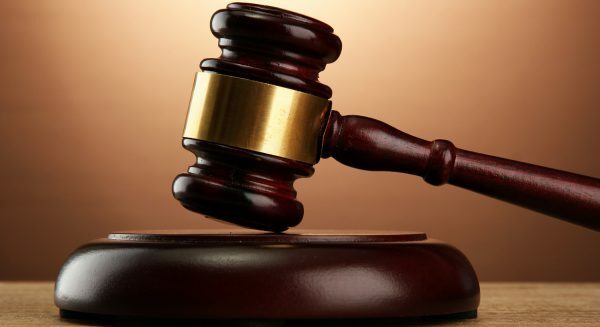 The case against African National Congress (ANC) councillors Gamalihleli Maqula and Andile Lungisa is expected to resume in the Port Elizabeth Magistrates’ Court on Tuesday. They are accused of assault with intent to do grievous bodily harm after a fight broke out in council in October 2016. On January 23, a Democratic Alliance (DA) councillor said he did not feel himself being stabbed, nor did he personally see who attacked him during a brawl during a sitting of the Nelson Mandela Bay city council more than a year ago. DA councillor and chief whip in the Nelson Mandela Bay municipality Werner Senekal was testifying in the assault case against African National Congress (ANC) provincial heavyweight Lungisa and Maqula. Lungisa and Maqula have pleaded not guilty to charges of assault with intent to do grievous bodily harm, relating to the brawl in council chambers on October 27, 2016. Lungisa is accused of smashing a glass jug over the head of mayoral committee member for transport Rano Kayser, while Maqula is accused of stabbing Senekal in the back with a sharp object.